"Culture is not a territory to be won or lost but a resource we are called to steward with care. Culture is a garden to be cultivated." Many bemoan the decay of culture. But we all have a responsibility to care for culture, to nurture it in ways that help people thrive. In Culture Care artist Makoto Fujimura issues a call to cultural stewardship, in which we become generative and feed our culture's soul with beauty, creativity, and generosity. We serve others as cultural custodians of the future. This is a book for artists, but artists come in many forms. 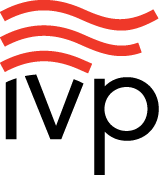 Anyone with a calling to create—from visual artists, musicians, writers, and actors to entrepreneurs, pastors, and business professionals—will resonate with its message. This book is for anyone with a desire or an artistic gift to reach across boundaries with understanding, reconciliation, and healing. It is a book for anyone with a passion for the arts, for supporters of the arts, and for "creative catalysts" who understand how much the culture we all share affects human thriving today and shapes the generations to come. "For Makoto Fujimura, caring deeply for souls is a way of life. Through his magnificent paintings, profound essays, and wider leadership with organizations like the National Council on the Arts and the Brehm Center at Fuller Seminary, Fujimura quietly and consistently nurtures artists and the people who love them, both inside and outside the church. In this life-giving book, he cultivates practices that help us honor God by caring for the soul of our culture." "In his generous and inspiring work Culture Care, artist Mako Fujimura suggests that our common culture is not a territory to be captured, but a garden to be cultivated, needing the nourishment of creativity, community, connection, and the generation of beauty. It is a grace-filled call to beat swords into plowshares and take up the work of tilling our common garden." "What kind of culture do we wish to live within, and how do we get there from here? This is the core question addressed in Culture Care, a book suffused with kindness and generosity. It is a book that goes beyond imagination to generation. It suggests and exemplifies ways of being that can help to create well-being. What is the opposite of a vicious cycle—a cycle benevolent, humane, and self-potentiating? We need a term. We need it to name the effect that this wise book can have if we read it, share it, live it." "With much compassion and courage, Makoto compels us to take our calling seriously to care for and cultivate the cultural soil in which we reside. He encourages us to view culture care as a biblical alternative against the prevalent culture of anxiety and scarcity. This is a posture every follower of Jesus should nurture to embody the gospel." "Culture Care is a beautiful and powerful work of art, and it is about much more than culture, art, beauty, and aesthetics; it is about nothing less than what it means to be human. We all have a spirit that is thirsty for culture, as do societies at large. This book serves up a powerful warning about what happens when that thirst is not quenched; given the state of the world today, I can only hope that everyone in a leadership position reads, rereads, and ponders what he or she can do to care about culture, and actively so." "While serving with Mako Fujimura on the President's Committee on the Arts and the Humanities, I often experienced his soft-spoken words. When Mako spoke, I wanted to listen because his words brought insight and meaning. The same is true of this book. As I read Mako's words, I listen, allowing them to leave imprints of wisdom on my heart." "My friend Mako Fujimura is one of the most thoughtful, sensitive, and eloquent artists of this generation." 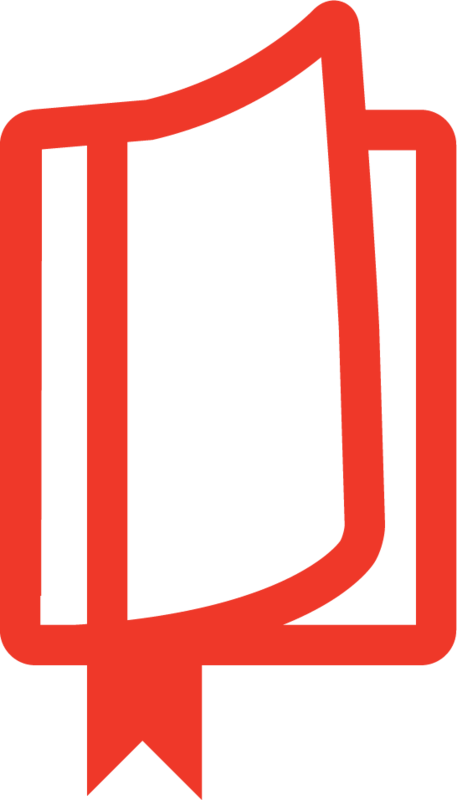 "Mako offers helpful insights not only for artists, but for all partners in culture care. His acknowledgment of the importance of addressing brokenness, creating safe spaces for sharing journeys, and truth telling reflects an appreciation of the relational and transformational power of engaging in culture care. While the reader could be overwhelmed by the pervasiveness of the challenges, Mako inspires us toward meaningful action. A wonderful contribution!" "When I first opened up Culture Care one night in Taipei and began reading, I knew that it was an important and essential work for today's artists. As I read, the book kept opening up like a flower of revelation. It helped define for me what I have been doing for a long time: culture care. I never had a word for it before. It has also helped me see myself differently as an artist. Culture Care gives the artist dignity and purpose, something that the church and society never gave me. The church never acknowledged art as a worthy vocation with a godly purpose, and society never fully recognized me either. So that's where I've always lived and worked—on the outside. But we are not alone and we are right where we belong!" "The valuable lessons and insights in Culture Care are essential to reformation, renewal, hope, and subsequently the restoration of our culture and communities to wholeness. Mako captures what really matters in life: glorifying God in all aspects of our lives and our communities." 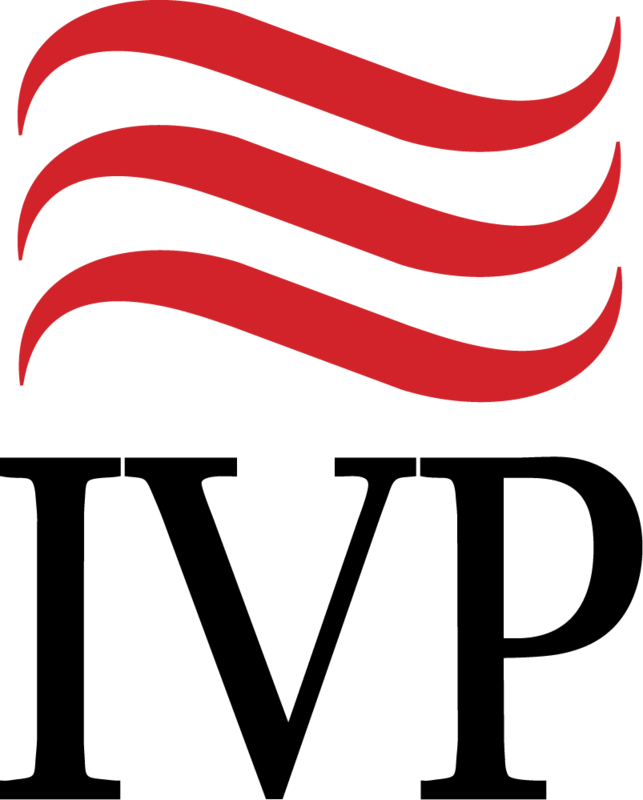 "Makoto Fujimura's Culture Care is invaluable for a global business leader dealing with multiple cultures and challenging business and cultural decisions every day. I found it to be not only an inspirational reminder to seek beauty in all things, but a practical help in servant leadership." "Mako Fujimura's words, art, and life all convey an understanding that the common ground of theology and art is our image-bearing humanness—and that an engagement with both our Creator and our creativity are colors that equally belong on the canvas of our culture. His life-giving and rehumanizing summons to culture care fuels the redemptive yearning within each one of us for the world that ought to be." "Culture care is the imaginative effluence of being a faithful follower of Jesus in any time or place. It's hope borne into places where hope that is truly hope must be realistic, slow, disruptive, and limited. Mako's encompassing, inspiring, humble, bold vision is life-giving, because it is what life is meant to be. Culture care is needed everywhere." "I can't help but recognize that Fujimura's vision has substance and should be acknowledged and considered by the church as well as others who hope to mend our fractured culture. 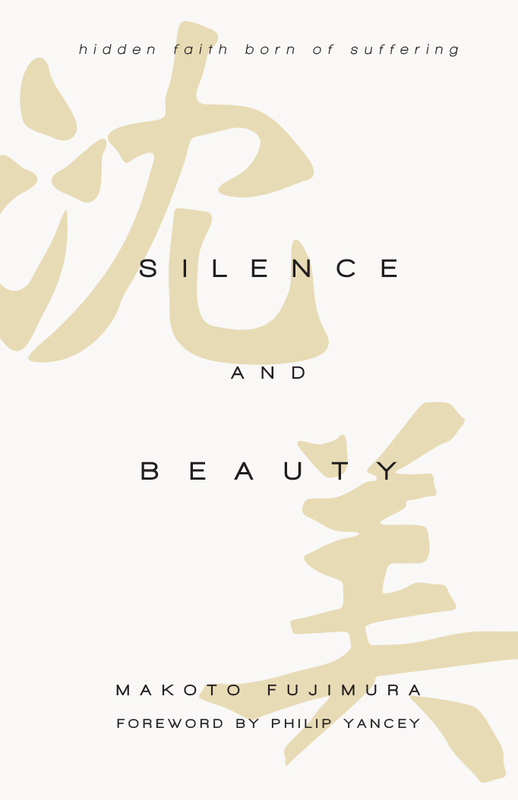 After all, Fujimura admits early on that this book is only the beginning of a much larger project, which is to pursue art and beauty as a remedy for our sick and quickly dying culture. That is why I believe this book is important for artists and non-artists alike. Whether you're a painter or a collector, a writer or a reader, we are all responsible for the casualties in the culture wars and thus must participate in the mending of the resulting divides." 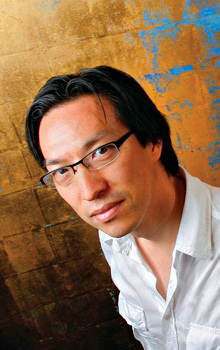 "Culture is broken, and New York artist Makoto Fujimura wants to fix it as only an artist can. He's putting forward a framework to reconnect culture with beauty: 'culture care.' But this isn't just about artists or even art. It's ultimately about faith. 'I believe the arts and imagination are in the realm where nature is not strictly a limited-resources environment, that there is generativity embedded in creation.' he said. 'And when human beings exercise the imagination, and we act upon it with love, we create something that is so expansive that typical bottom-line thinking can't explain it.' 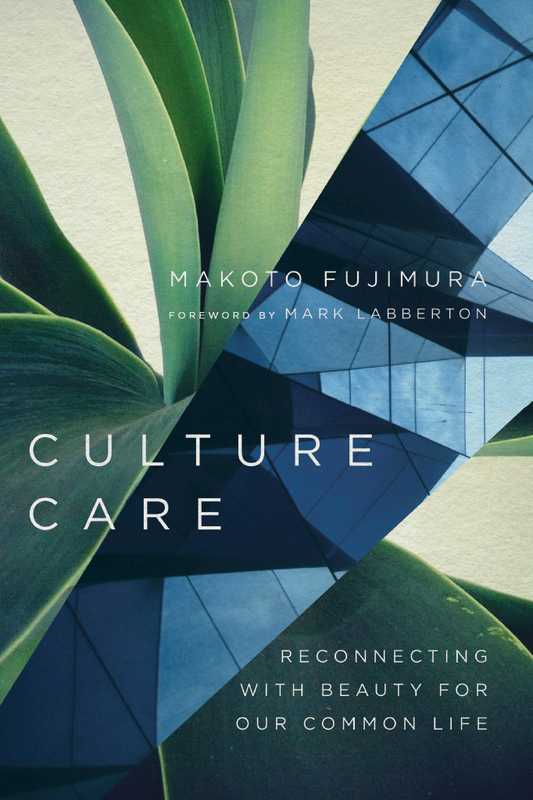 Throughout Culture Care: Reconnecting with Beauty for our Common Life, Fujimura fleshes out these profound ideas, making it a must-read." "It is a very readable book, full of thought-provoking and helpful ideas, and 'must-reading' for anyone interested in the arts and culture, either as a practitioner or a consumer." "Christian readers will find this book instructive and encouraging. Fujimura's work is instructive in that beauty is not a commodity to bargain with or exploit, and it is encouraging in that everyone has something to offer. The arts provide the church with an eclectic array of voices, talents, and experiences necessary for a robust approach to culture care." "Culture Care makes a convincing argument that all people should be engaged in nurturing culture, whether or not they themselves [are] in the midst of a culture war. Ultimately, Fujimura's urging to care for culture reflects the gospel of Jesus Christ across many traditions, in that he urges the readers to cultivate diversity, make room for the outliers, and care for the stranger who follows us generations down the road." "Culture Care is a breath of fresh air for today's world. Fujimura invites us to find and make beauty in the world with attentive minds, grateful hearts, and generous spirits. The central idea is a call to generative care—fruitful, generous, stewarding practices in a culture characterized by an attitude of openness, love, and appreciation for beauty. This call to appreciate and cultivate beauty is perhaps the most profound insight for today's culture, which prioritizes the fast, useful, or most profitable." "Fujimura offers practical, thoughtful and creative suggestions for a neighborhood group . . . to think about, discuss and take steps toward moving culture in a life-giving orientation." "Culture Care is beautifully written, powerfully demonstrative and theologically accessible. Fujimura transforms the conversation about culture from an idea to a lifestyle, demonstrating how Jesus cared not only for people but also for the culture of his people and the culture of others." 8. "Tell 'em About the Dream!"